"Every year, on 14 June, countries around the world celebrate World Blood Donor Day. The event, established in 2004, serves to raise awareness of the need for safe blood and blood products and to thank voluntary unpaid blood donors for their life-saving gifts of blood. 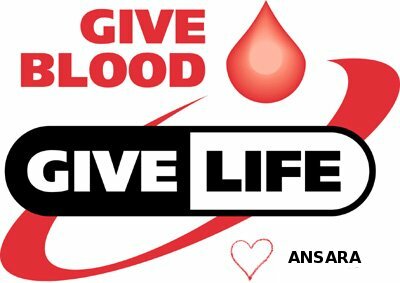 Transfusion of blood and blood products helps save millions of lives every year." World Health Day "is celebrated every year on 7 April, under the sponsorship of the World Health Organization (WHO)."